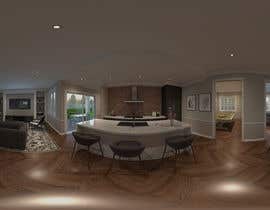 Require 360* 3D renders - for Interiors off floor plans. Real Estate/Construction business that sells homes off the plan. I need to help clients visualise the floorplans. Ongoing work for the right freelancer - plus potential referrals to colleagues. is this contest still open ? dimensions are not clear !! Hi, I'm new at this, but when you say "360* 3D renders" are you referring to interactive walk-through models? or just images of the room from all angles? Do you need hole floor plan or need only blue area you marked...? Oh, or an animated fly-through? which room do want to render 360 sir? are these the rooms you wanted to have 360Degress Rendering? 1. Games/Activity 2. Theatre 3. Master Suite and WIR? 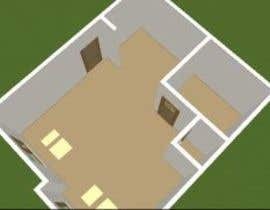 is it possible to attache the dwg version 2010, in order to have the exact dimentions of the rooms? the 3D render is for all the rooms ??? hi do you have the layout plan?